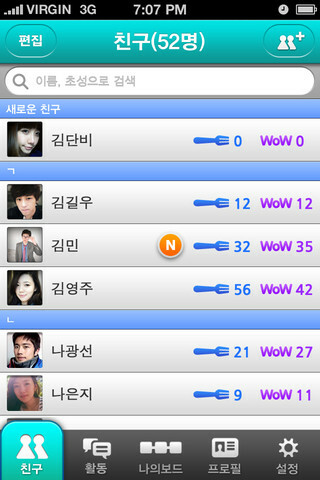 팅팅팅, a new Korean app launched last week, is about injecting fun to social dating services. Current online services is usually aimed at singles, where they sign up, post up their own profile and then perhaps search through profiles to find their potential partners. Not something that most of us will do willingly and readily. Instead, many of us would have met our partners through friends, networks etc. TTTing aims to bring the same process to the mobile platform. The app focuses on potential matchmakers (you!!) instead of singles. Once you sign up for an account, you will be prompted to recommend 6 single friends on your list. They will be on your board, and whoever visit your profile will see them. You can write on your friend’s rolling paper (similar to Facebook wall) but it’s not a messaging tool, rather you write a testimonial for your friend. Pretty old school. Let me know if you are on the app!! 😀 Check out the official site and DOWNLOAD the app here!! 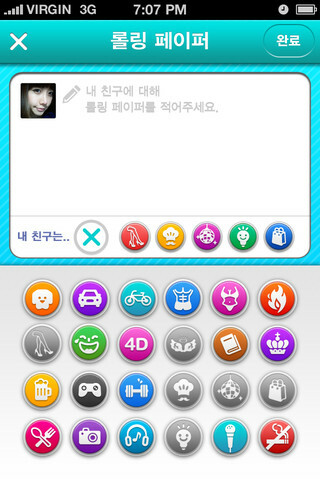 What do you want in a Korean learning mobile app? They are coming out with Android version probably soon!